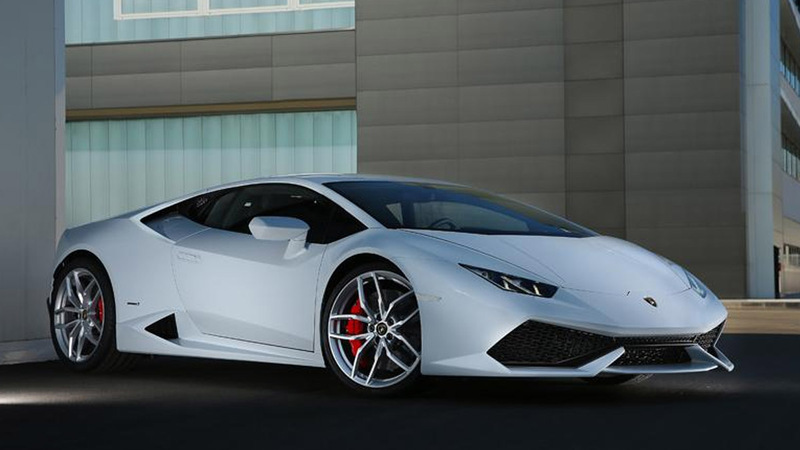 The Lamborghini Huracan may have only been introduced in December 2013, but according to the Italian carmaker, it has already received 700 orders during its yet-unfinished private viewing tour around the world before it makes its public debut at the 2014 Geneva International Motor Show. 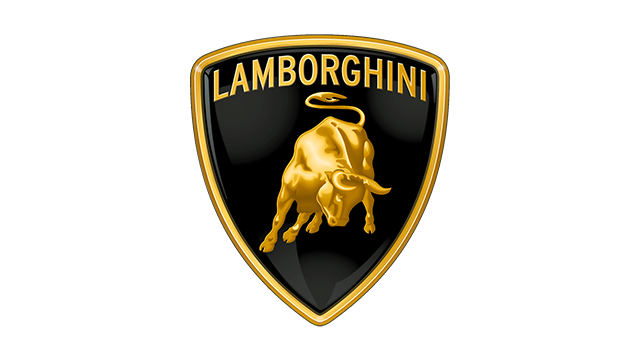 Lamborghini added that the Huracan will be the first vehicle to be revealed at the annual Geneva exhibition on March 4. 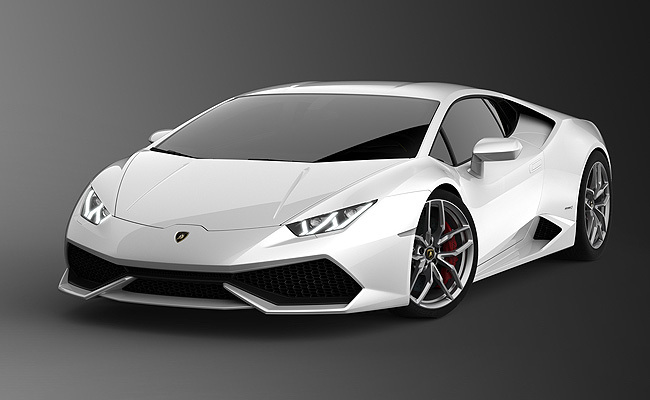 Besides the revelation of the car, the presentation will also show a video of the supercar "shot over the last few days in Los Angeles." This answers who was exactly behind the video of the Huracan being filmed around the streets of the city just a few weeks ago.